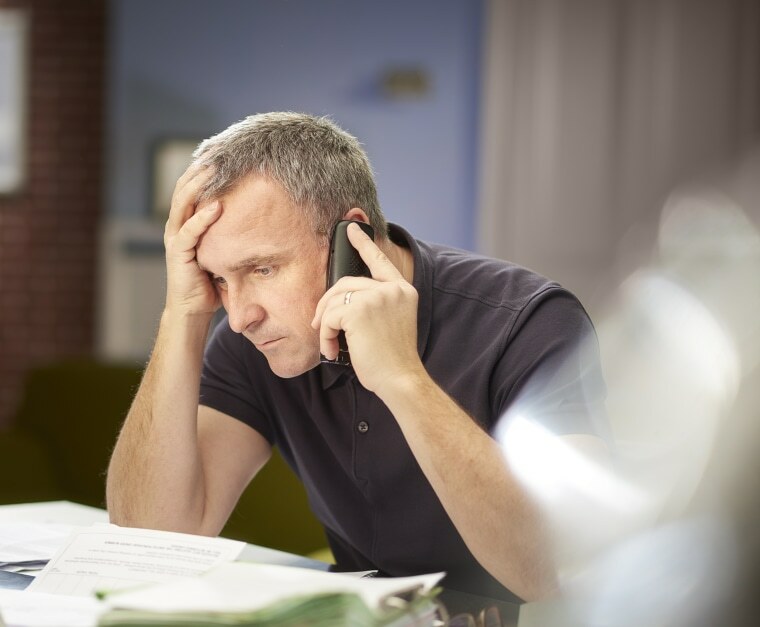 When the phone rings and the caller threatens to shut off your electric, natural gas or water service in just a few minutes because of an unpaid bill, you pay attention. That’s why telephone fraudsters impersonate utility employees — they can rush you into taking action before you have a chance to think about it. The crooks are targeting both businesses and homeowners, and unfortunately, meeting with great success. While the median monetary loss for all scam victims is $274, the median loss for a utility scam victim is $500, according to the BBB’s 2017 Scam Tracker report. Fraud.org, the website run by the National Consumers League (NCL), reports a “significant spike” in complaints about utility imposter scams in recent months. Scammers fooled Art Allen, who owns a Toyota dealership in Bastrop, La. Earlier this year, the crooks called and said his electric bill was past due. His electric service would be turned off, they claimed, unless he paid $2,000 immediately via Green Dot MoneyPak cards. Allen was suspicious, but his office manager wasn’t around and the caller, who had all of his account information, was insistent. With millions of dollars being lost, more than 100 utilities across North America have joined together in a consortium, Utilities United Against Scams (UUAS), to warn customers. So far this year, UUAS has received reports from more than 15,000 people who’ve lost money to the imposters. A few large companies have been taken for as much as $15,000. UUAS Executive Director Sheri Givens says the scammers are successful because they’re “aggressive and cunning” and often do social profiling to know a lot about the businesses they contact — whether it’s a restaurant or a doctor’s office. Instructions to pay by prepaid debit or wire transfer is a red flag. Never pay over the phone in response to a call, especially when you’re threatened with a service disconnection if you don’t pay immediately. A utility will never do that. If you’re getting pressured, hang up and call the customer service number on your utility bill — this will ensure you’re speaking to a real utility employee. Before shutting off your electricity, natural gas or water, the utility will send you one or more disconnection notices in the mail, and give you several bill payment options, typically online, by phone, automatic bank draft, mail or in person. Utilities don’t accept gift cards and they never require customers to buy prepaid debit cards, like Green Dot and MoneyPak, to pay their bill. Instructions to pay by prepaid debit or wire transfer is a red flag. Don’t trust caller ID, even if it shows the name of your utility company. Crooks know how to “spoof” caller ID to make it read whatever they want. It’s another sneaky part of the scam that fools a lot of people. If you’ve been burned by a utility scammer, file a complaint with the Federal Trade Commission and the BBB Scam Tracker.